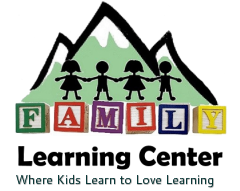 The Family Learning Center is Hiring! Professional engagement with the children, their families and other staff. Work in conjunction with our community partners to ensure the quality of FLC's program. We offer a friendly work environment in which teachers promote professionalism and implement high quality care throughout our program. Interested in joining FLC’s dynamic team? lsimmonds@flcedwards.org or download and fill-out our application!